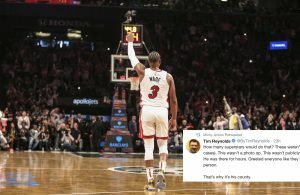 Last season, the Miami Heat dazzled fans and the entire NBA when they unveiled their Miami Vice-themed City Edition uniforms. The look was filled with Miami-inspired flair and quickly became a favorite amongst fans and players alike. 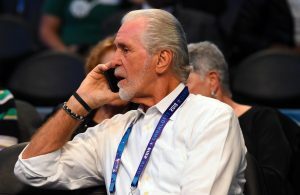 Now, in the 2018-19 season, it seems Miami is on the verge of going even bigger with yet another addition to its Vice look. 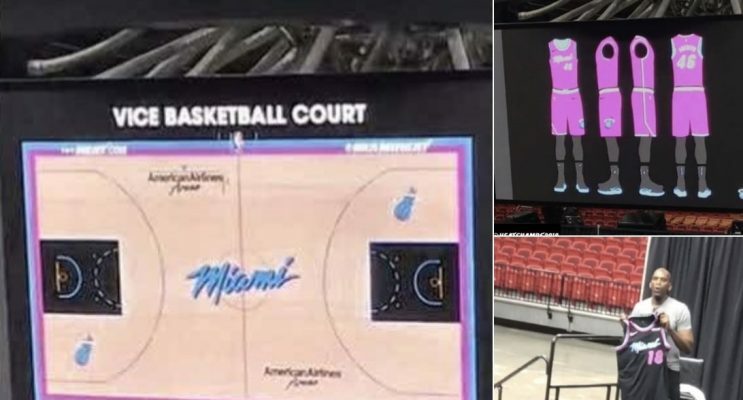 According to a Twitter user who seems to have some rock-solid intel, the Heat will unveil not one, but two new Miami Vice jerseys this season as well as an accompanying court. 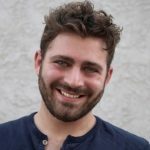 Just before posting the leaked images, the same Twitter user also shared an excerpt from a recent ESPN article that seems to corroborate the information. This is exciting news for fans of the team and fans of daring and exciting uniforms. 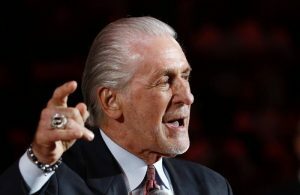 If these leaked images prove accurate, there is little doubt that the Heat would once again be considered one of the best-dressed teams in the NBA. All that’s left to do now is wait for the official presser from the team itself. Hopefully it comes soon so that fans can get new Vice jerseys of their very own.